Single Cell: is a living organism made up of only one cell, in which case, is also called unicellular. All life processes are performed by this single cell. 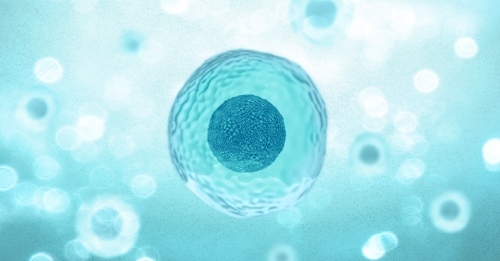 A living organism made up of more than one cell is called as multi-cellular.